Don't miss your last chance to book our Special Limited Time Offer! This amazing deal is ending soon. 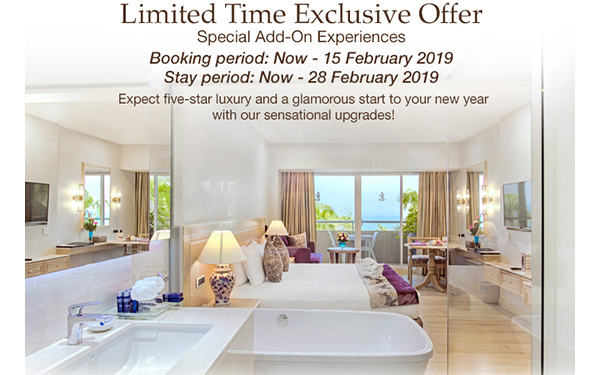 Specially designed to showcase the hotel's new facilities, book now and experience our brand new Ocean Deluxe rooms at the Royal Cliff Beach Hotel along with special add-ons exclusive for stays until 28 February 2019. 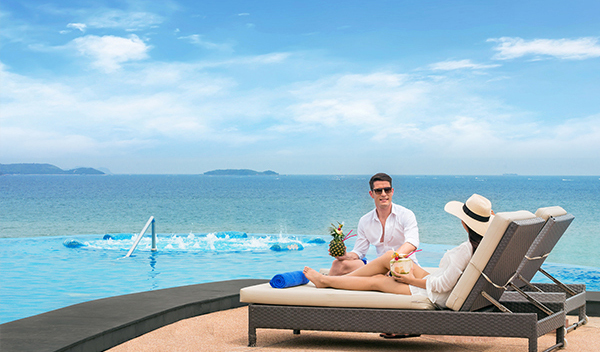 For more information or to book the Ocean Deluxe room, please contact our Marketing Department at (+66) 38 250 421 ext 2878 or email: creative@royalcliff.com. 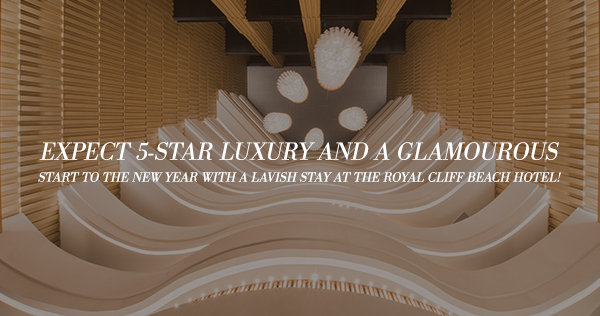 We look forward to see you and your family at the Royal Cliff soon!